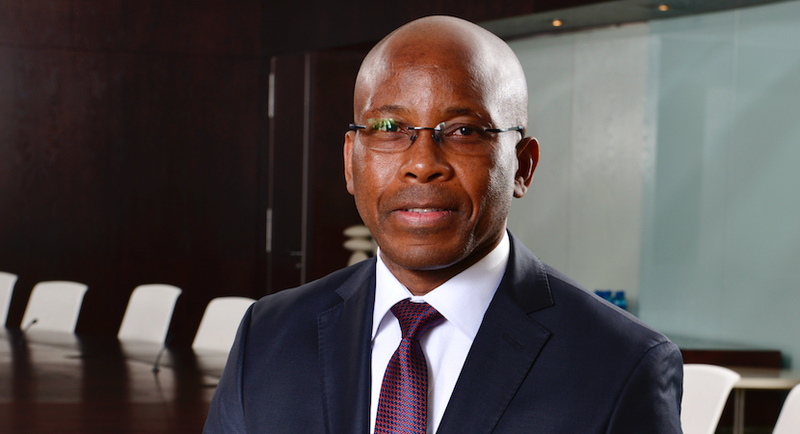 JSE-listed Allied Electronics Corporation Limited (Altron) today announced that it has continued to deliver on its growth plans, reduced debt levels, and completed the divestment of non-core assets. The ICT company saw EBITDA increase by 16% and revenue by 44%. 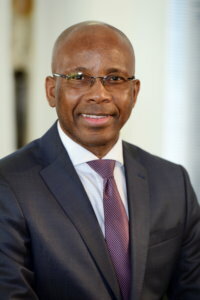 Altron Group Chief Executive Mteto Nyati. Altron ARH experienced a challenging first half of the financial year, with a number of delays in public sector contracts, however the business continues to win and deliver on current broadband network opportunities, such as the Phase 2 Gauteng broadband network contract valued at R2.8 billion over three years, building on its momentum of evolving into the preferred safe city solution provider for the smart city evolution. On the acquisition front, the group acquired iS Partners for R225 million in June 2018. The deal included the acquisition of Karabina Solutions, a Microsoft solutions business, and Zetta Business Solutions, which provides data advisory services. iS Partners adds to Altron’s existing Microsoft business offerings and will be integrated into the group in building a cloud and data analytics business of scale.